Facebook is a most popular social networking site in the world. Millions of people are using Facebook to share their photos, videos and even feelings to loved one’s, friends and public. Like every coin has two sides, Facebook also have positive and negative effects. Students are wasting their precious time on Facebook to update their status and liking other’s updates etc. 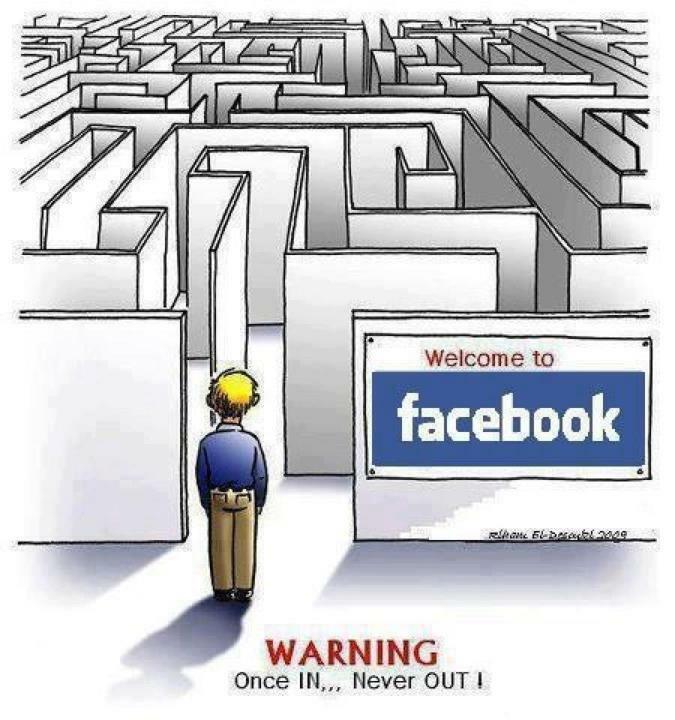 Before going to start the avoiding techniques, first try to know why you are using Facebook. Facebook is a habit-forming product, it simply integrates all our favourite products, people in one place. When you get bored your mind look for a relaxing environment, going through Facebook news feed, looking for the friends updates, comments on your posts, likes will engage your brain gives relaxation. 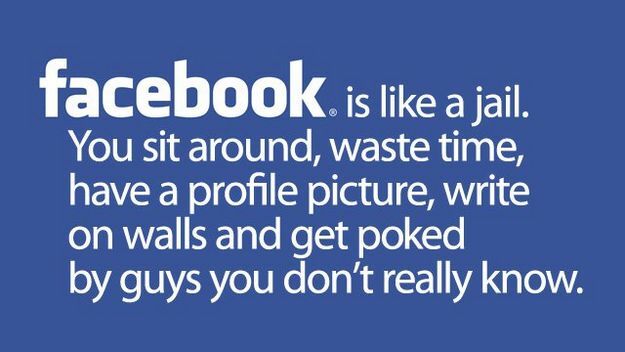 That’s why most people addicted to Facebook. Here are the main reasons for Facebook addiction. Before avoiding Facebook take a test to conclude is really Facebook, is ruining your life. If you are a heavy user of Facebook and feeling less productive you can check the impact of Facebook in your time and life with few tools. Time spend on Facebook is a simple Google Chrome Extension which lets you calculate your time spent of Facebook. After installation, it tracks your time spent on Facebook per day. Recent research revealed that American users spend an average of 40 minutes per day on Facebook. 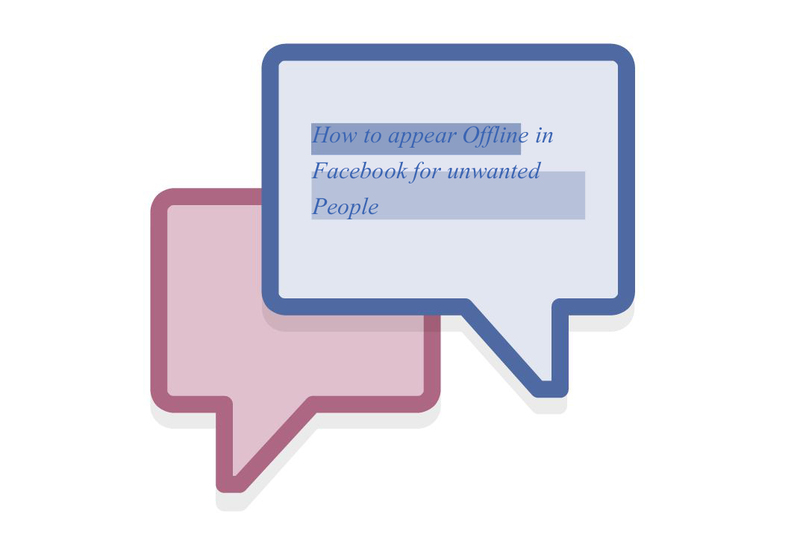 If your time exceeds more than 2 hours Facebook spending time follow these simple trick to avoid. Now I am going to reveal best ways to avoid Facebook from your life. Set specific time in a day to check Facebook updates, the best time is after lunch. Checking updates early morning has a bad impact on the entire day and in a night it disturbs sleeping. By default, Facebook sends constant updates of your friends activity in Facebook via email. These emails are very distracting, best is to turn off the email updates in Facebook. To turn off go to Account settings, then the Notifications and turn most of the options to “off”. A lot of people send game and app requests to join them, it is one of the time eating activity. It is always advisable to avoid such requests from you Facebook account. Many of us Facebook messenger as a communication medium. When you login to Facebook account some of your friends want to chat with you. When you log into Facebook you are visible and appear online anybody in the friends list can chat with you. To avoid this and maintain your privacy just use this simple setting. You can permanently turn off Facebook chat or block the certain unwanted people.